The gaming scene is ever-changing, with new gimmicks and gadgets trying their best to immerse us in the game as much as possible. Today, we even have virtual reality (VR) and augmented reality (AR) gaming. For reference, Pokemon Go uses AR technology so it looks like you’re catching that Pidgey in your living room. 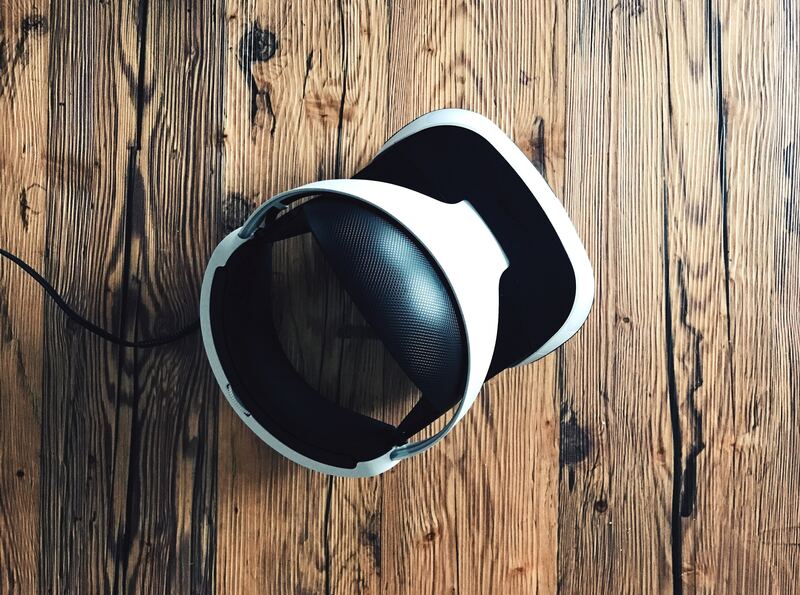 While augmented reality gaming is popular, virtual reality is by far the more exciting of the 2. I personally enjoy virtual reality gaming much more than augmented reality. 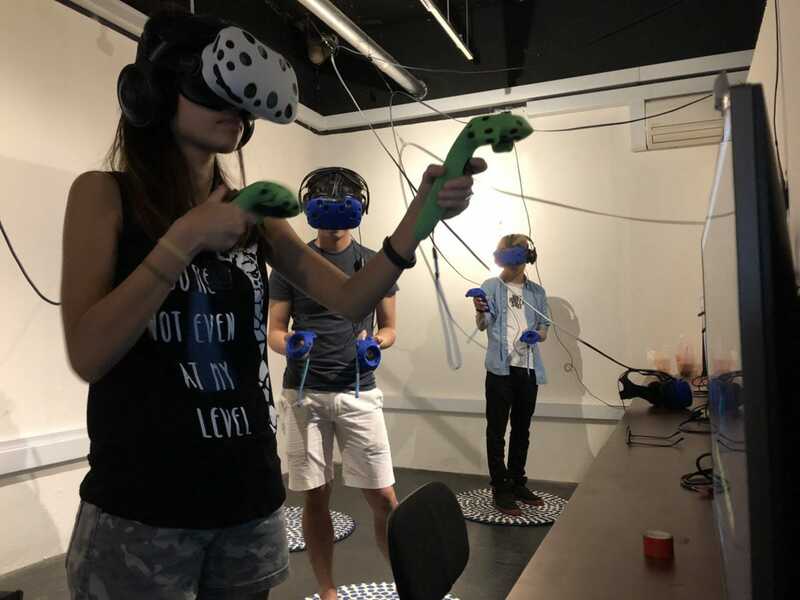 So here’s a list of the places in Singapore that you and your friends can try virtual reality gaming. V-Room Singapore has the widest range of games I’ve seen so far, for a virtual reality gaming arcade. Most VR game centres only have 1 or 2 games but V-Room has an entire library, with various genres to choose from. From puzzle games, to horror games and shooter games, V-Room has it all. Every newcomer will have to sign up as a member. It’s mandatory, and there’s a $5 fee to register. But the good news is, the membership is lifetime and the $5 is a one-time charge. It’s $12 per person per hour on weekdays, and $15 per person per hour on weekends. You can also book a private room though it has to have a minimum of 2 people. 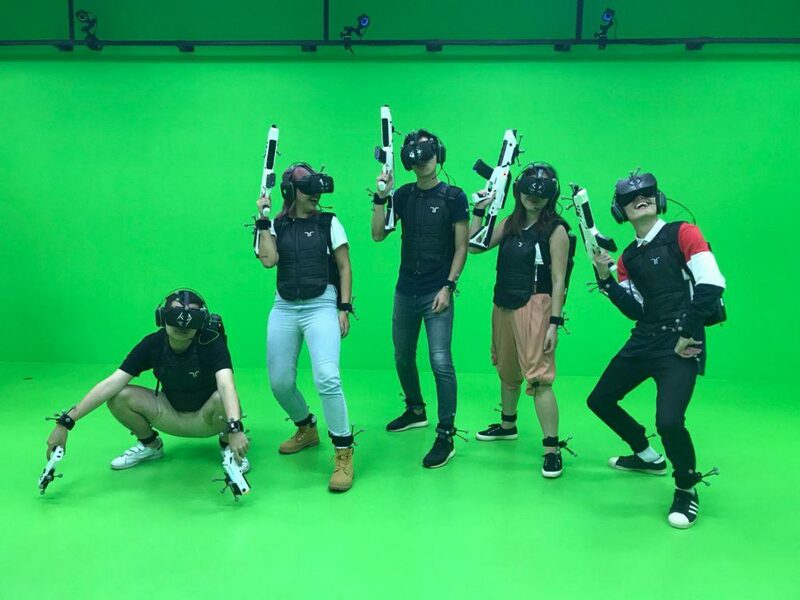 It’s by far the cheapest VR game centre in Singapore, and for a maximum of $15, you have a whole library of games to choose from. While Clique Gaming is primarily a LAN gaming shop, it also provides many other gaming facilities. And Virtual Reality gaming is one of them. 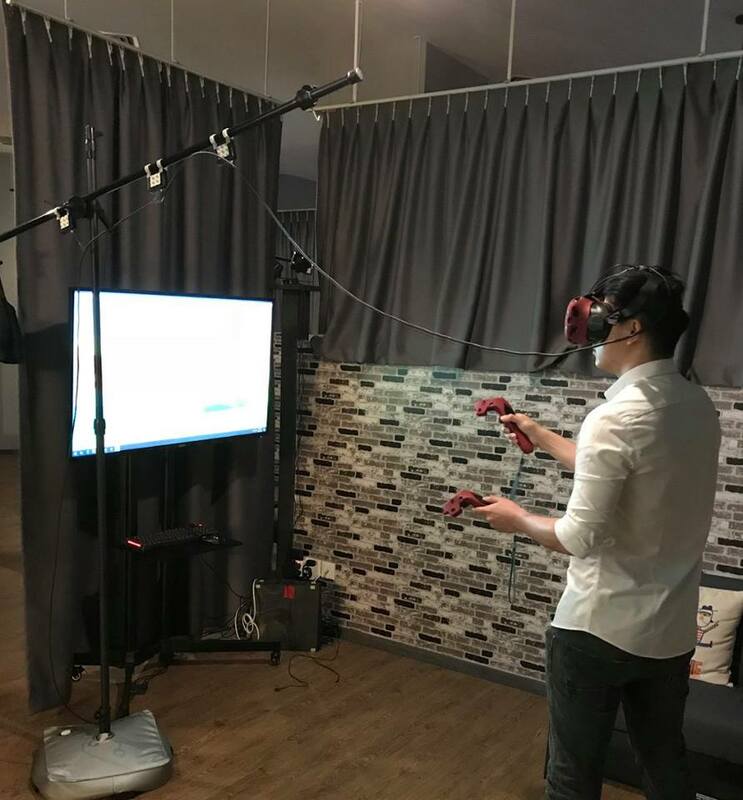 At Clique Gaming, you can book the VR Room that accommodates a maximum of 4 people from $20 per person per hour. They use the PS4 for VR gaming, so you might even be familiar with some of the games if you own a PS4 console at home. If you’re playing alone, it’ll be $25 per person per hour on weekdays. The best part about this is, Clique Gaming operates 24 hours a day, meaning it NEVER CLOSES. Located at level 5 of Orchard Central, Sandbox VR is a great place to go if you’re wandering Orchard/Somerset without a plan. It uses movie quality, real-time motion capture rigs, which means, every movement of your limbs will be captured in-game. 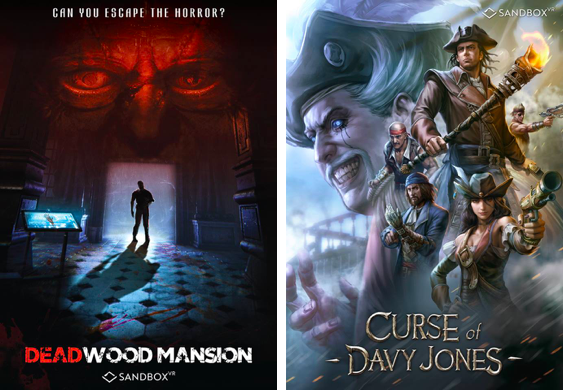 There are 2 games for you to choose from – Deadwood Mansion and Curse Of Davy Jones. If you like your zombie first-person shooters, Deadwood Mansion is the one for you, with increasingly overwhelming hordes of zombies. Each session is about 30 to 45 minutes and will set you back $29 per person off peak, or $40 per person during peak. Unlike the previous VR gaming spots, Virtual Room is more like a VR escape room, in the sense that it’s team-based rather than solo play. You and 3 other players will join forces to save the world by travelling back in time to solve puzzles and challenges. However, the twist here is, each player will be in a different room. So it will take all your skills to cooperate and complete your mission. The Virtual Room can accommodate up to 22 players at one time. It’ll cost $44 per person during off peak timings (Mon – Thu until 5pm), if you book online. It will be $49 per person for walk-ins, email, and phone bookings. Peak hour prices will be $49 for online bookings, and $54 for walk-ins, email, and phone bookings. If you’ve been to Suntec City recently, you might’ve seen Zero Latency. 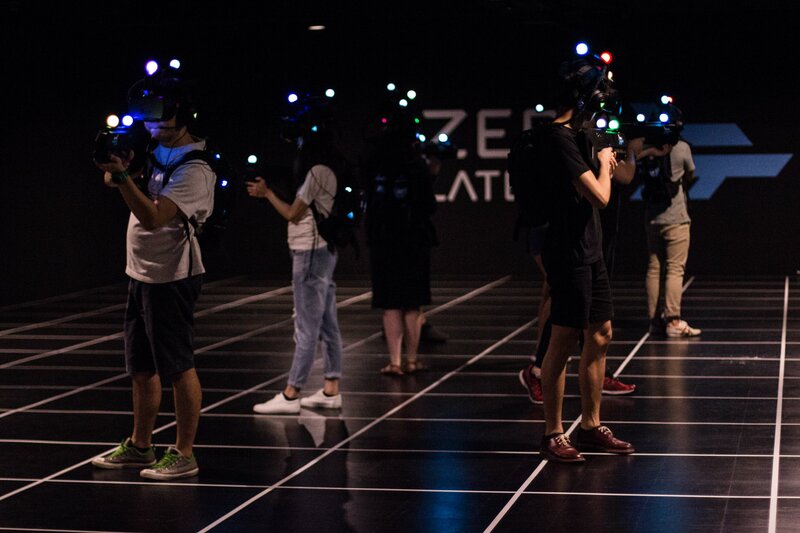 Zero Latency is the largest free-roaming, multiplayer virtual reality gaming arena in Singapore. With 4,200 square feet of space for you to roam as you play, Zero Latency increases the immersion in their VR games. You can literally walk to another point in the map in the game, and even use the “lift”. 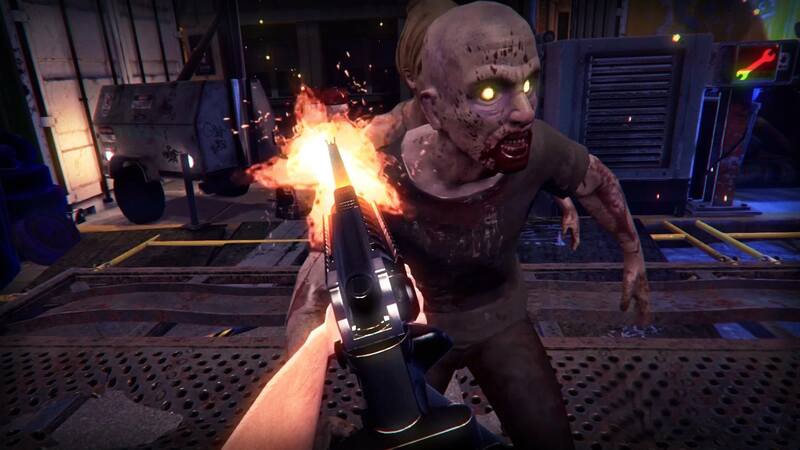 There are 4 games for you to choose from, with 2 being zombie outbreak first-person shooters, a space shooter adventure, and an adventure puzzle. It is recommended that you come in a bigger group for a better experience. There are 4 packages to choose from and prices per person go from $59 to $69, depending on the package selected. You can check out their packages here.